Save Now & Make Later! 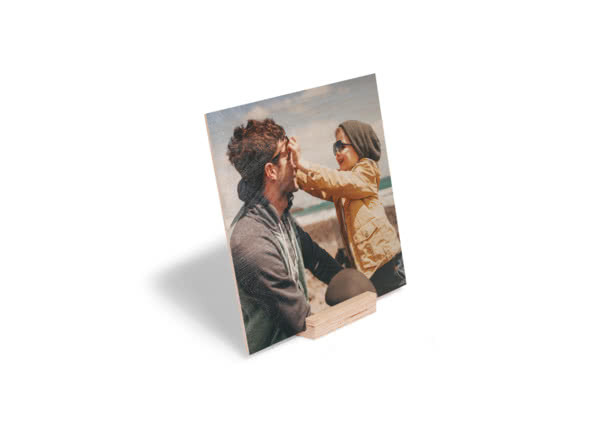 Turn your best photos into wooden works of art. 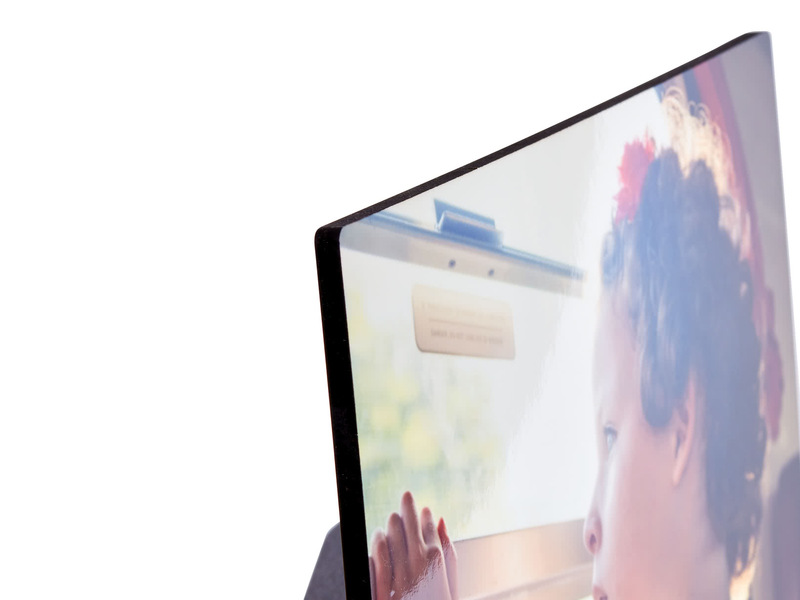 That holiday sunset, that professional picture of your newborn and that moody snap of the cat looking into the distance all deserve to be on an artsy photo print. Here are our UK delivery prices. Outside the UK? See EU prices or rest of the world prices. Ordering large quantities? See our bulk sales discounts. Your snap on solid wood. 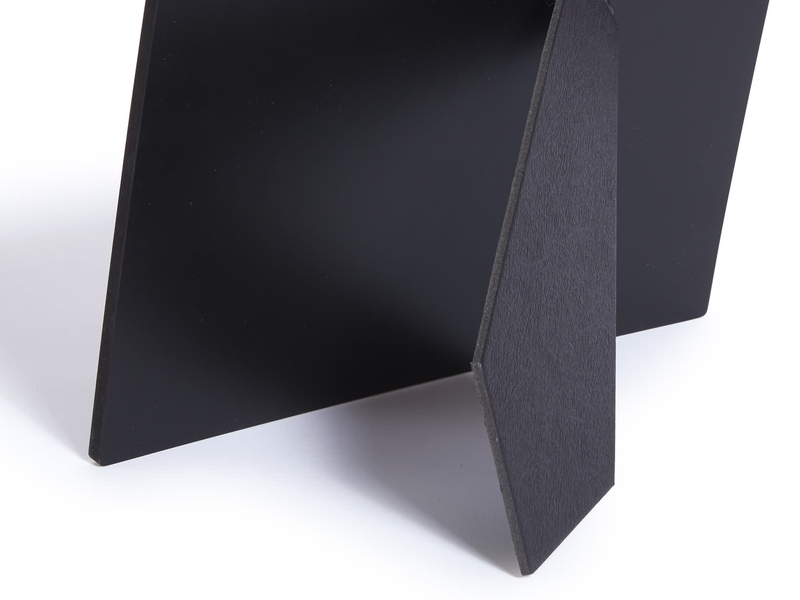 Free-standing – pop it anywhere you like! 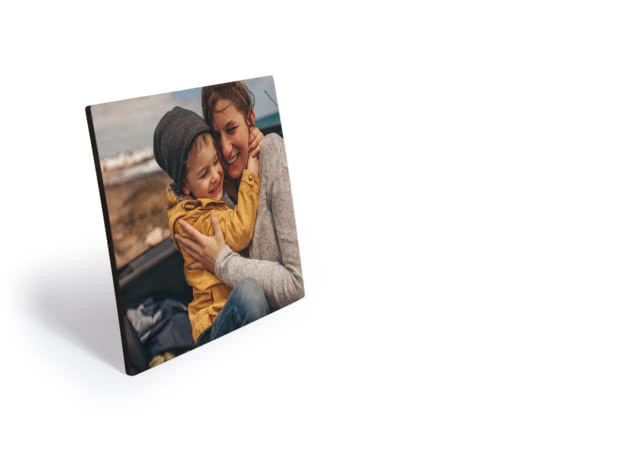 Add a little Scandi-feel to your pics with this small wood print. 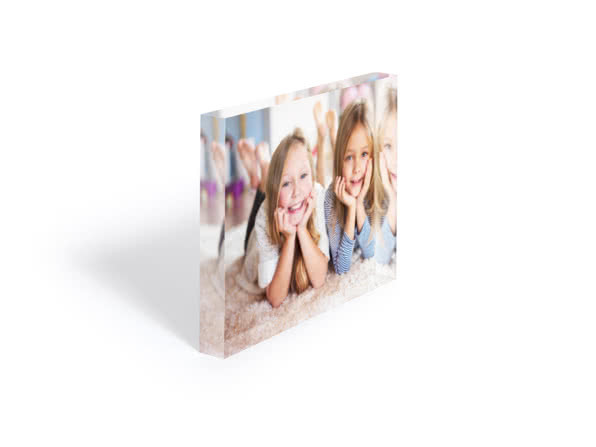 Toss a touch of modernity into your home décor with an acrylic photo block. 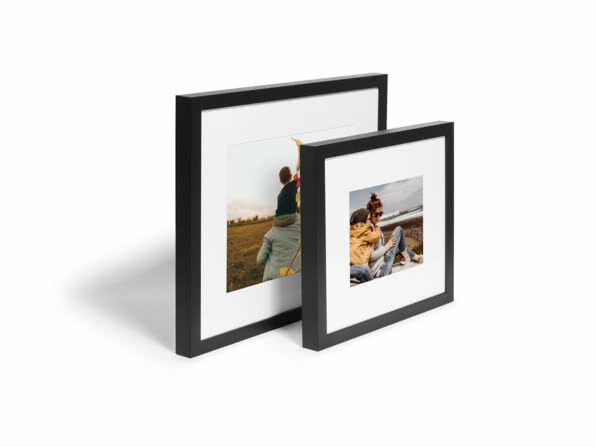 Go for a gallery feel with stylish frames and mounts for your prints.